Open wide! 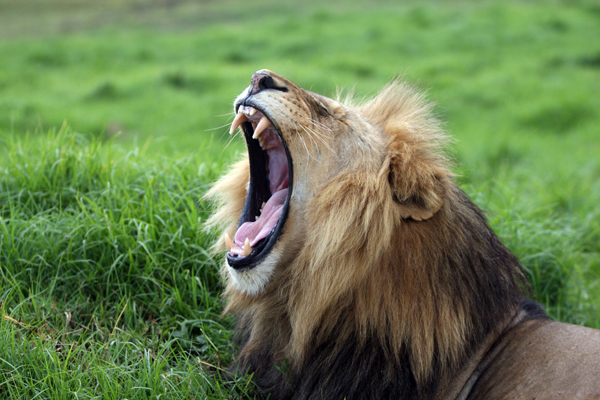 Check out some cat treats that are great for feline tooth care. 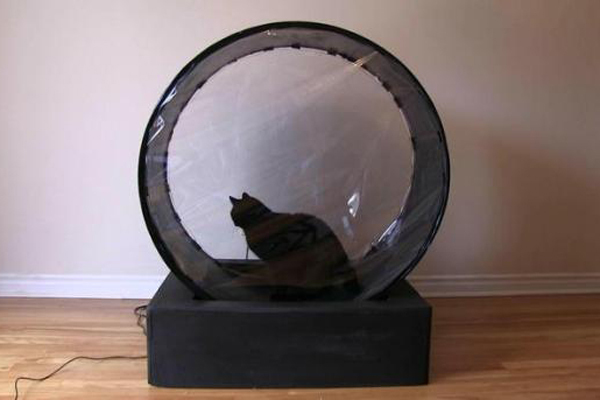 Cats have no way to brush their teeth, but they have tartar and plaque just like people. Unfortunately, as Florida veterinarian Sara Pizano notes, “Cats tolerate getting their teeth brushed by their owners even less than they tolerate a bath!” But tooth care is a serious concern for pet owners. Consumer Reports agrees with Viewpoints reviewers that Behr paint is a great product at a great value. 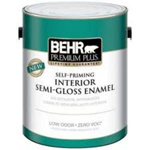 Behr Interior Semi-Gloss Enamel, available only at Home Depot, is one of the best rated paints on Viewpoints. Consumer Reports just posted how the more affordable Behr paints outperform more expensive options like Sherwin-Williams. 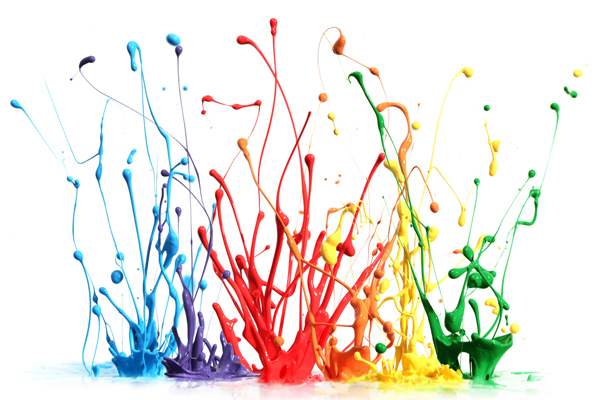 This is old news if you’ve been following articles from Viewpoints on paint reviews. We reported months ago how our reviewers love Behr paint based on real-world experiences. Our reviewers love the price, wall coverage and clean-up of Behr paint, all of which Consumer Reports testers raved about based on their lab tests. 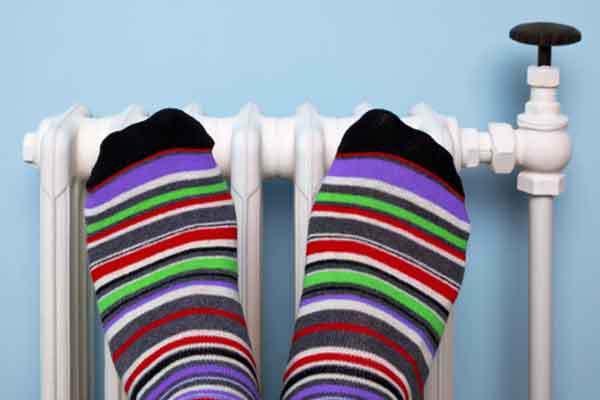 A recent study shows that newer appliances are cheaper, more energy efficient and offer more options than their predecessors. According to a recent study, buying a new home appliance may give you cleaner clothes, better preserved food, cleaner dishes and lower electric bills. No gimmicks, no tricks. Put simply, today’s refrigerators, dishwashers and washers and dryers are bigger, cheaper, have more options, do their jobs better and are more energy efficient than they were twenty years ago. And this isn’t just a stuffy study. 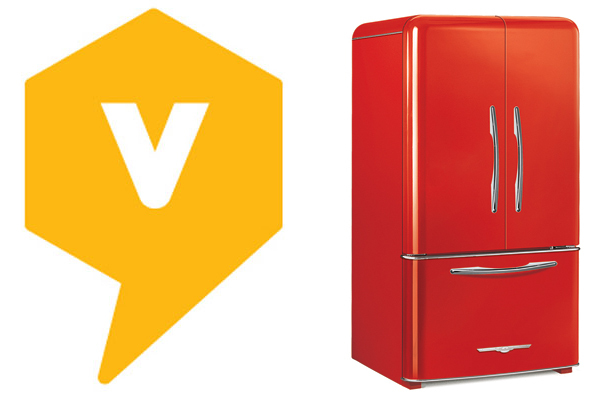 Reviews on Viewpoints by real people agree: their new, cool looking, huge and energy-efficient appliances are the best. 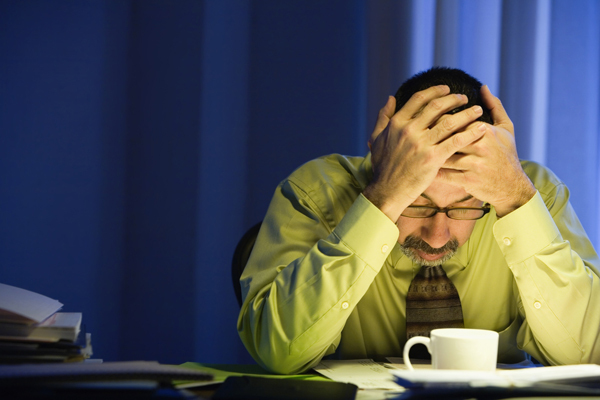 Viewpoints explains what all of those Magic Bullet attachments are for. 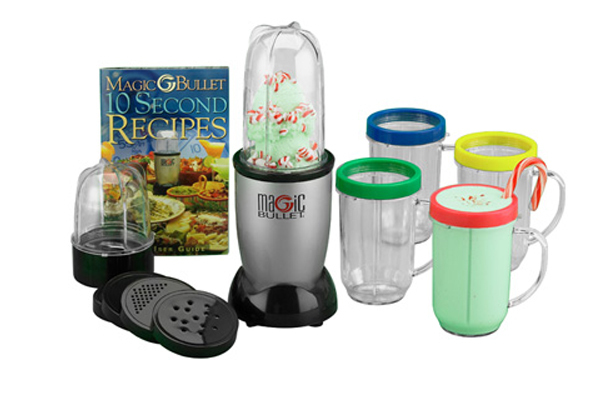 Viewpoints set out to see just how “magic” the Magic Bullet‘s (rated 80/100) many attachments really are. We looked into what all the various options actually do and also checked out what our reviewers had to say about them. It seems most people are relatively pleased with the attachments, especially the various color lips and the sealing tops. The biggest complaints are about the Magic Bullet blending instead of “chopping” items. Most people who use it primarily as a blender for smoothies absolutely love it. If you’ve ever wondered what comes with this infomercial classic and if it’s really worth buying the $50 17-piece set, read on. 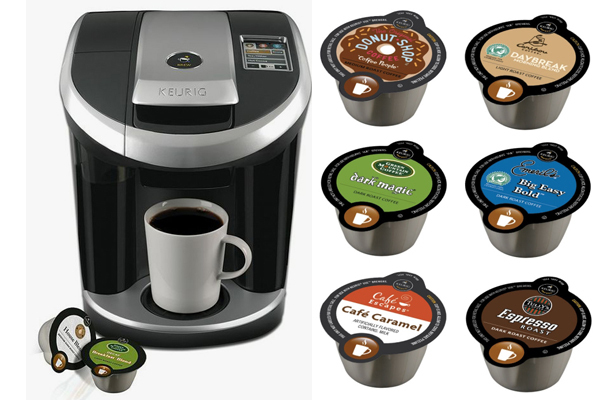 Keurig announced they are working on a machine that will use both K-cups and V-cups. If you’ve tried out Keurig’s new Vue system but were frustrated that the old K-cups don’t work in it, fear not. Green Mountain (the makers of Keurig) announced that it’s working on a new machine that will allow users to use both the Vue cups as well as the K-cups. 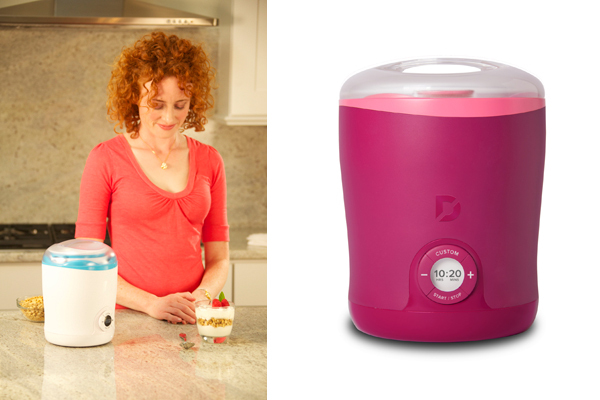 Dash is releasing a new Greek Yogurt Maker later this month. In case we piqued your interest in yogurt makers with our blogpost last week, or if you’re tired of the multi-jar system most yogurt makers use, we have a great product for you: the upcoming Dash Greek Yogurt Maker. The Dash machine is expected to be released to the public on May 28th, retailing for about $49. This is an exciting new product that’s a great option because its more convenient than many other yogurt makers, it allows you to make healthy Greek yogurt and Dash has put together a great support team to help first time users. We sat down with Dash CEO Evan Dash to learn more about this new yogurt maker. 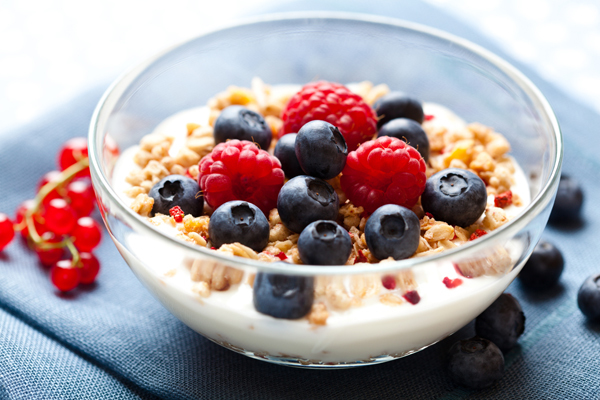 Yogurt lovers are now making their own yogurt at home to save money and stay healthy. When my mom started making her own yogurt last year, I must admit I thought she might be taking her cost-saving initiatives a bit too far. After all, an individual pack of yogurt costs about 85 cents, so how much more savings can there be? Well, as it turns out, a lot. 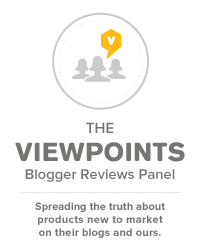 See what our reviewers at Viewpoints have to say.